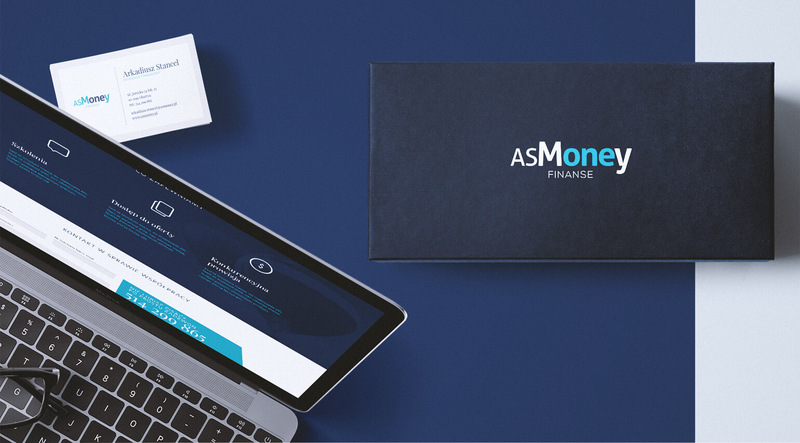 ASMoney is a professional financial advisor from Olsztyn, for whom we have created a website tailored to the company’s operations. 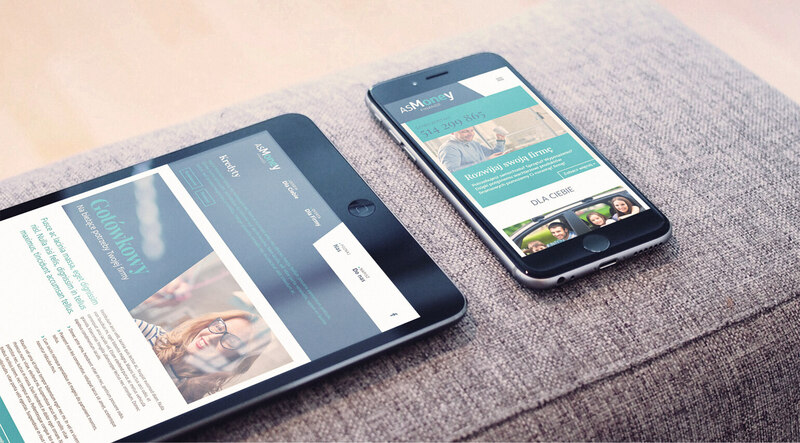 The site is friendly to mobile devices, has been based on original graphic design and CMS system. Creating a website for our client we started from researching his needs and then we presented our vision in the graphic design. The website’s appearance is based primarily on the colours used in the logo and on the pictures. Selected photographs are meant to evoke positive emotions and create a friendly atmosphere around the brand. The challenge was to showcase the company’s wide range of products, thanks to the use of eye-catching banners. The website has also been adapted to mobile devices, so that every customer can get acquainted with the wide offer of the company. 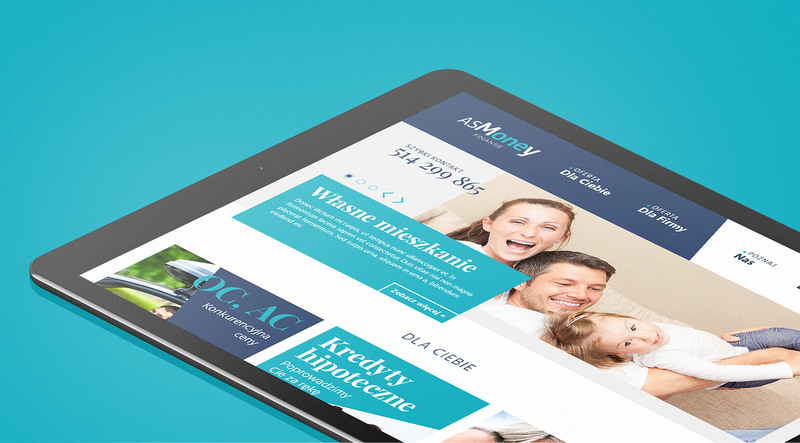 As part of our activities, we have also created a visual identification for the Olsztyn company. Together with the customer we have developed a logotype and business cards. Based on the selected colours we have created a coherent whole, which reflects the character of the company.